Over the last 40 years Piano House Ltd have tuned pianos in nearly all locally known venues and for some of the most famous people, for public performances and recordings. Their old site was outdated and difficult to navigate. 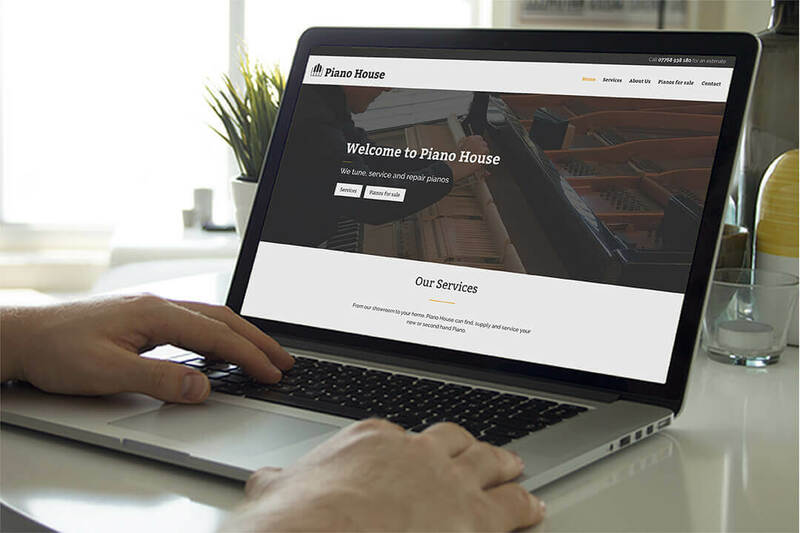 Now they have a beautiful website which is easy to get around on all devices and customers can view all available piano services as well as pianos for sale page which is easy to update and maintain.